With 280 parks across 1.6 million acres, hosting more than 74 million visitors last fiscal year alone, California is one of the largest state park systems in the United States. 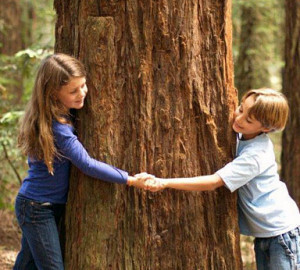 In a focused and comprehensive effort to keep these world-class parks open and thriving, seasoned leaders from California State Parks and outside entities helped plan for and implement 60 ambitious initiatives, from a new state-of-the-art reservation system to increased protections and improvements for the parks statewide. 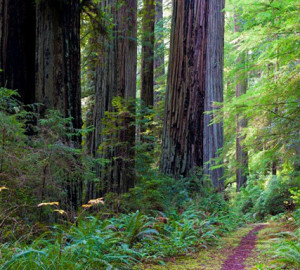 Here are just some of the improvements for redwood state parks. It’s About the Critters Too! 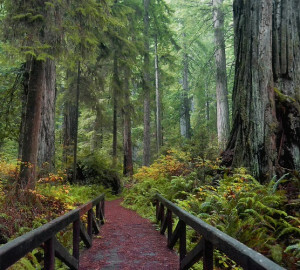 Do You Want to Move State Parks Forward?